The car you see here gets our vote for #CorollaGoals. TOM's Racing, the Japanese factory-supported tuner of Toyota and Lexus vehicles, recently revealed this gem on its Facebook page. 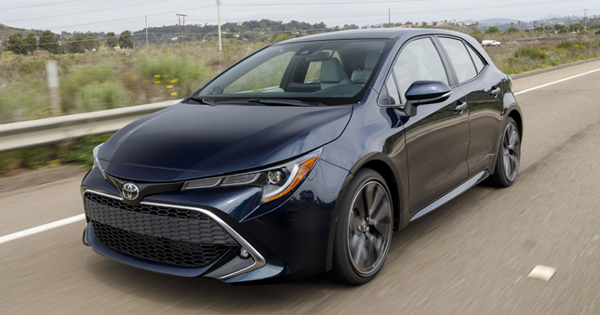 The group has started working on the all-new Corolla hatchback, and these photos show the work in progress. So what's different? Well, the most significant change is underneath. 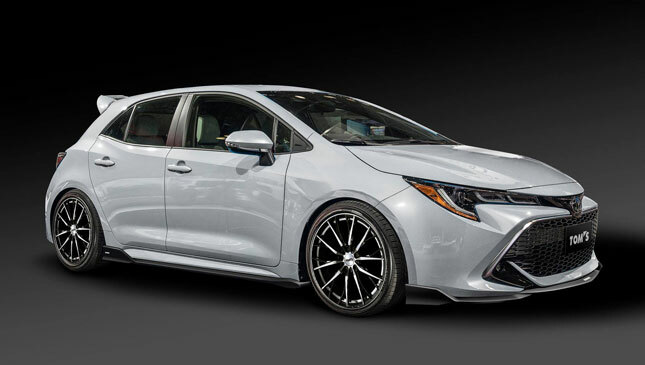 Judging by the lack of space in the wheel wells, the new wheels are much bigger than stock, accompanied by a set of new low-profile tires. Black skirts have been added in front and along the sides. 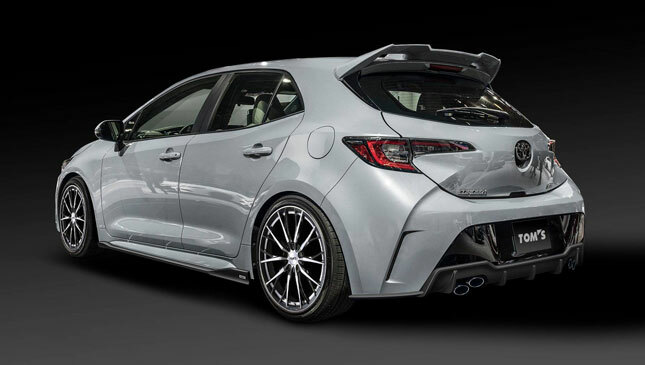 In the back, it gets a roof spoiler and a revamped rear bumper, complete with two sets of twin exhausts. The changes aren't extensive, mind you, even if we expect more once TOM's reveals the finished version. 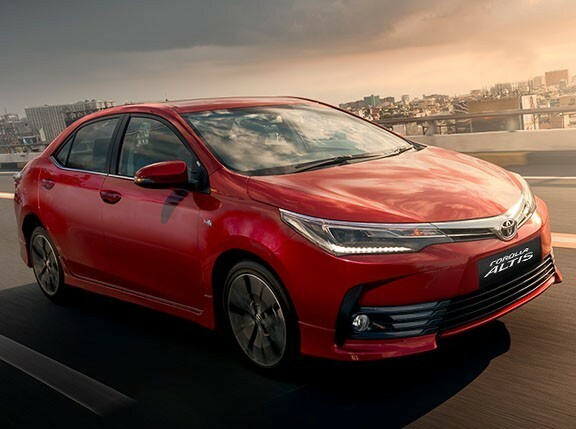 But it shows that you can make some noticeable changes to a car's look while still staying true to its original design. It's tasteful yet stands out, without straying into The Fast and the Furious circa-2001 territory. Because TOM's is known for its motorsports pedigree, we hope they make some modifications under the hood as well. That way, the car would tick off our #HotHatchGoals as well.